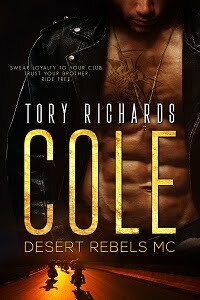 TORY RICHARDS: Wild Marauders MC - Lynch is FREE TODAY ONLY! Wild Marauders MC - Lynch is FREE TODAY ONLY! In celebration of the release of Phantom Riders MC-Hawk tomorrow!